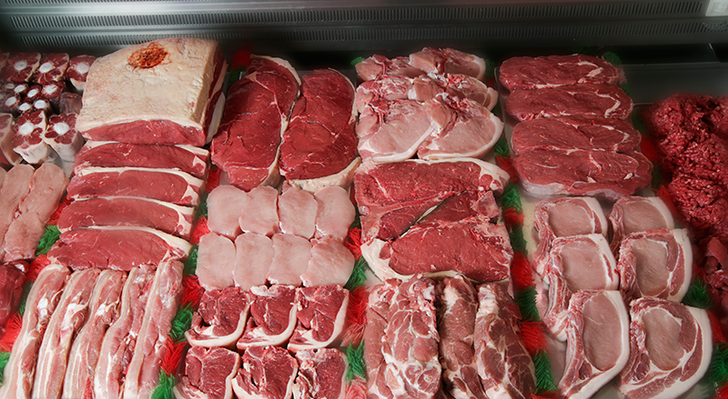 A part of the community since 1980, we pride ourselves on offering a full selection of the absolute best meat, matured and butchered using traditional methods, and sourced from trusted farmers from across the local area. 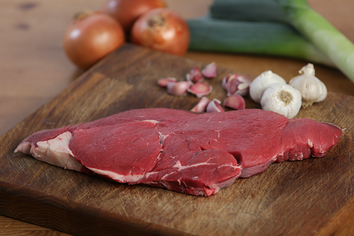 In addition to running our award-winning butcher’s shop in Filey, we also offer online ordering for collection at your convenience. 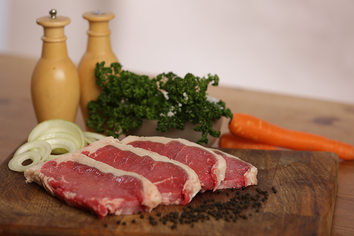 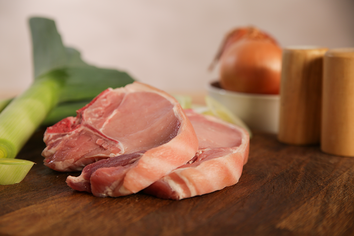 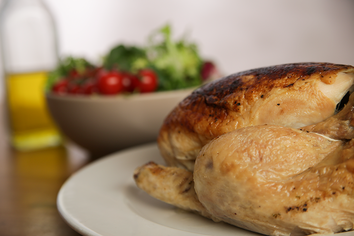 Find out more about what we do and where we source our meat, then come and visit us in store, or contact us with any requests today.